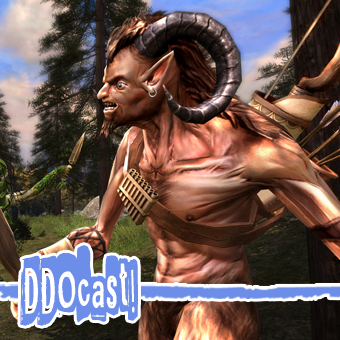 Dungeons & Dragons Online « DDOcast – A DDO Podcast! D&D Online: Shadowfell Conspiracy expansion is live! Two New Forgotten Realms Adventure Packs — Featuring gorgeous new wilderness areas packed with new D&D®monsters, dangerous encounters and a host of challenging dungeons. 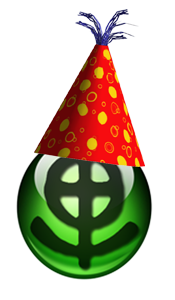 Dungeons & Dragons Online® (DDO) is a free-to-play MMORPG featuring a massive world with state-of-the-art graphics and gameplay. DDO offers an innovative pricing model that allows players to download and play for free, purchasing adventure packs, items, and account services a la carte from the new DDO Store, or to subscribe to get unlimited access to all of the game’s content. 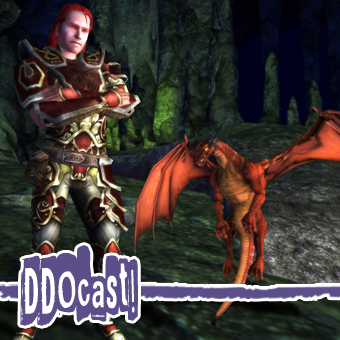 Players can download and play DDO for free by visitinghttp://www.ddo.com. 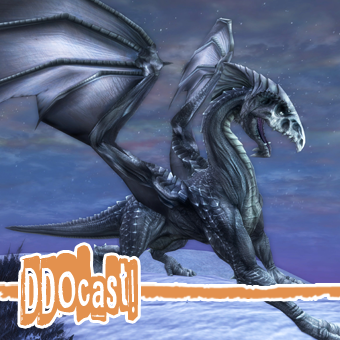 Join Sig, Anne and Geoff as we take a press tour of the Storm Horns Mountains a new wilderness area, the quests within and the monsters that live there. *SPOILERS* The tour also go into the story of the Shadowfell Conspiracy, so consider yourself warned! Many thanks to Ben Schneider, Senior Content Designer and Phil Fogerite, Systems Designer, for showing us around the new beautiful area of the Storm Horns. Also thank you to Amanda “Tolero” Grow, Jerry “Cordovan” Snook, and Erik “ProducerGlin” Boyer for the hospitality! NOTE: this particular podcast was intended to be a video, listening to just the audio version you’ll only get part of the tour and consequently miss out on some cool stuff.